Universal RJ12, RJ11 & RJ9 Patchcord Lock. This lock fits on most 6 & 4 pin phone cords to add physical security to any network. 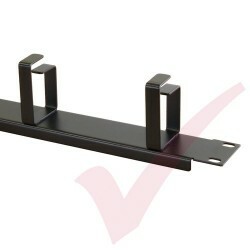 Prevents tampering or moving of critical device cables. Ideal for medical devices, POS machines and serial type communications. Available from local stock for immediate next day delivery. 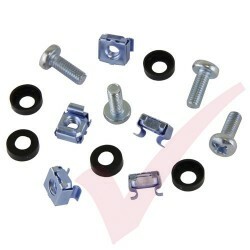 Each pack consists of a pair of Black patch cord locks complete with securing screws. 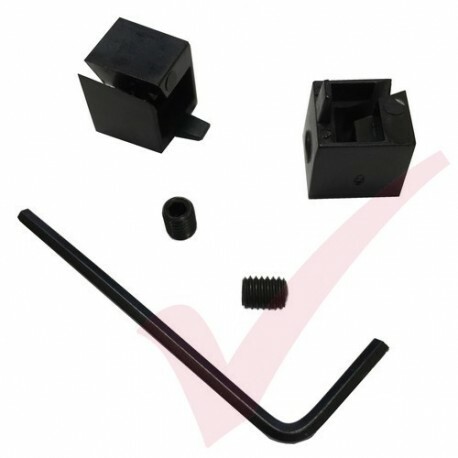 A choice of hand held allen or torx wrenches are included with each consignment at no extra charge. These locks provide physical security by securing a RJ12/11/9 patch lead firmly in to a voice/data outlet or switch/PC. They are manufactured by RJ Lockdown in the U.S. and imported by Patchsave as their sole European distributor. 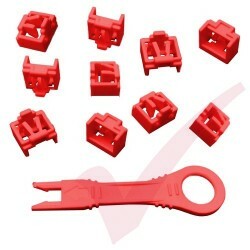 Easy to install and remove using the supplied allen or torq wrench. 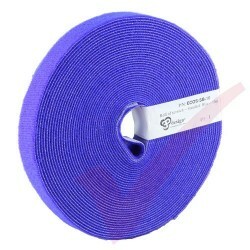 Popular product in hotels, schools, public sector and conference rooms preventing removal/disconnection of patch leads and reducing calls to your IT helpdesk. 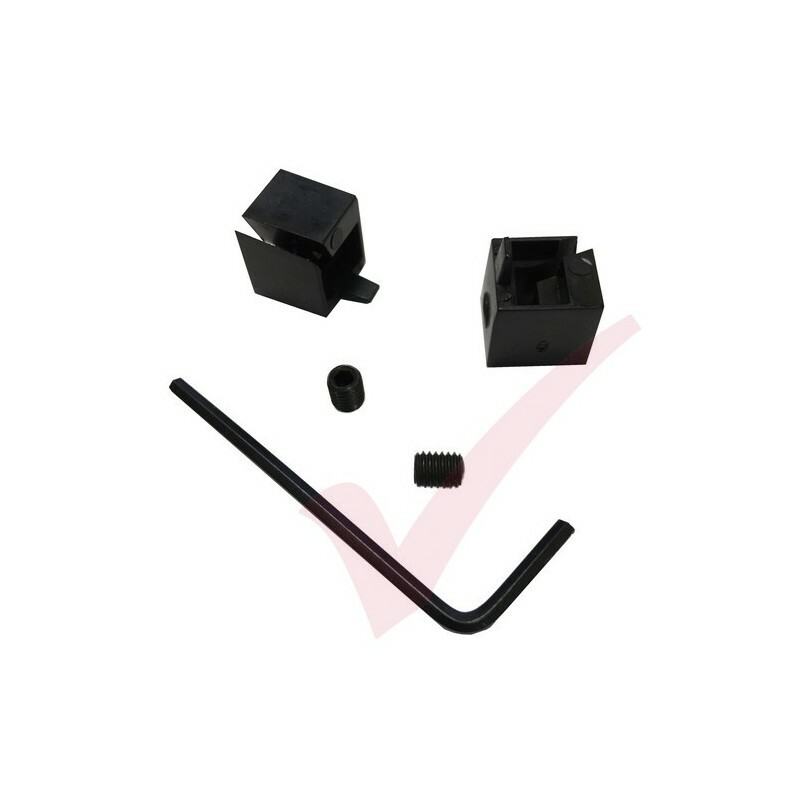 The product is ideal for flush moulded patch leads with no boots, simply sliding over the lead and once the patch lead is inserted in to a RJ outlet it is screwed securely in to place.